Our graded lessons are fully RGT and LCM accredited and offer an examination approach with awards given by external examiners. Exams start at beginner level and progress to professional Diplomas. RGT@LCM guitar exams are organised by London College of Music Exams (one of the world’s most respected music examination boards, established since 1887) and certificated by the University of West London. From Grade One onward RGT@LCM grade exams are regulated by the Office of the Qualifications and Examinations Regulator (Ofqual) and UCAS points are awarded for Grade 6 and above. The exam syllabus provides a solid foundation of musical education for any student and is designed to be accessible across different teaching and playing approaches. Preparing for the exam will help you develop all aspects of your playing in a structured way. 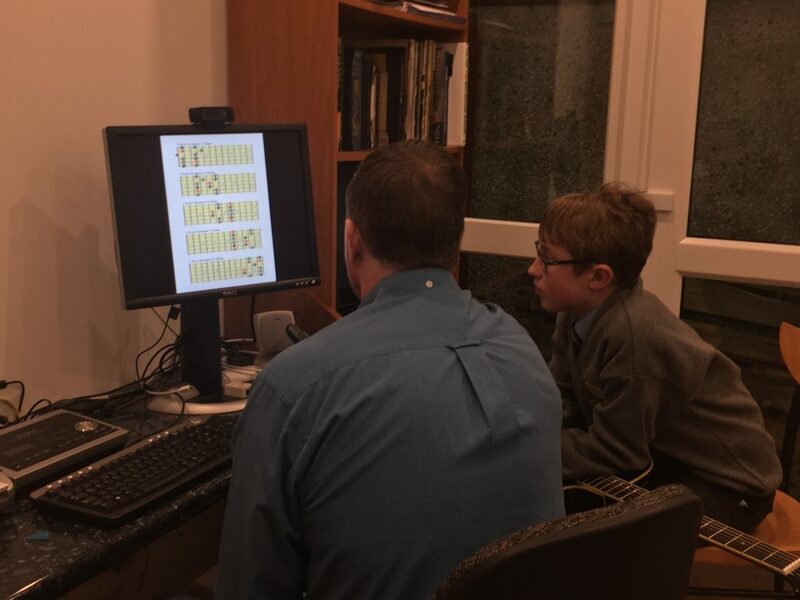 Our Non-Graded lessons are by no means any less superior, much of the same curriculum is followed, but with much more flexibility to pursue a students particular field of interest. Both our Graded and Non-graded lessons include in house assessments and regular tests of the course content. 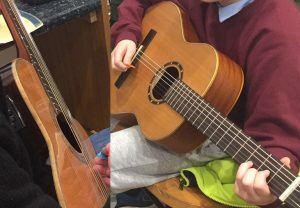 At Guitar Lessons Meath our main focus is the student and our ethos is to educate students to not only learn to play, but to understand what they play. As such music theory forms a large part of our lesson material. 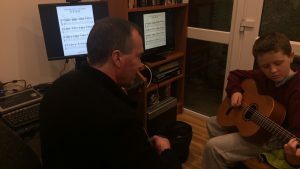 “Being able to play without a level of understanding of what you are playing; is very much like being able to speak without the ability to read or write” So our lessons are structured in such a way that as your playing ability improves so does your understanding and knowledge of what you are playing. Much of the skills and knowledge acquired with our lessons are transferable to other instruments and form an excellent foundation no mater what musical journey life may unfold. Some students prefer the structure of graded lessons, whilst others will find this restrictive; whatever your goals are as a guitar or ukulele student Guitar Lessons Meath will structure our lessons to meet your specific needs and requirements, and it is not a problem to switch between any of these courses at any time.